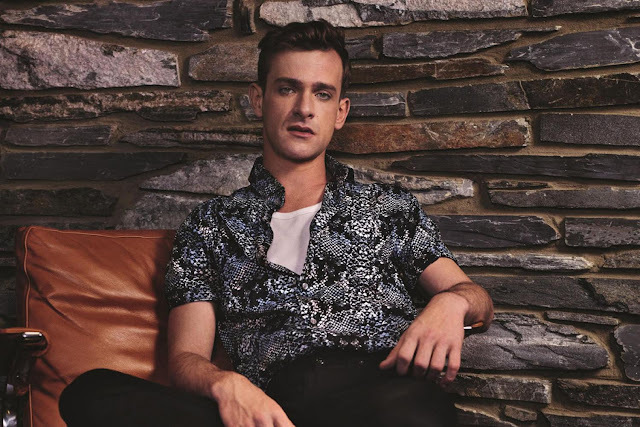 Returning to Open Season, a song that first introduced me to the Australian wonder that is Josef Salvat back in September last year, Rob Jelley adds his directive touch to an official video that is to put it quite simply, magnificent. Colour grading and location choice aside, its satirical theme with hilariously obvious on-screen titles sees Salvat takes the centre role as the 'artist' in his very own cinematic adventure seen from a whole new perspective. Take a watch for yourselves below along with a list of upcoming UK tour dates.